The Syrian civil war has dramatically demonstrated both al Qaeda's ability to exploit failing states to its advantage and the continued relevance of the al Qaeda core leadership 11 years after 9/11. The jihadist movement has found new life in the Arab awakening and is striking back from adversity, once again. 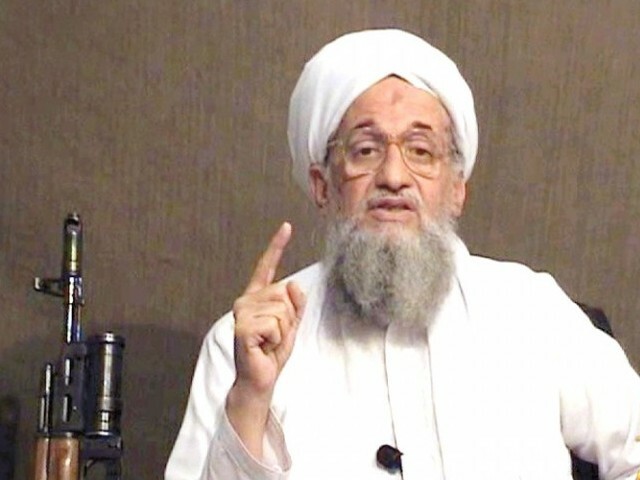 This February Ayman al-Zawahiri, the Egyptian who succeeded Osama bin Laden as the emir of al Qaeda, addressed the "lions of Syria" in an audio message from his hideout in Pakistan. He urged the Sunni Arab opponents of Bashar al-Assad to rely on al-Qaeda for help and not to trust "the failed states of the Arab League, the West, or Turkey." Zawahiri urged jihadists from across the Islamic world to go to Syria to fight Assad's Alawite minority, which he called "corruption." In the six months since Zawahiri's message, hundreds of jihadists have gone to Syria to fight. What began as peaceful protests have turned to suicide bombings and multiple simultaneous attacks — the violent fingerprints of al Qaeda since 1998. In March, jihadist cells conducted seven major operations in Syria, and by June they were up to 66. Half were in Damascus, according to one reliable count. Jihadist websites are now regularly reporting the martyrdom in Syria of suicide bombers from Palestine, Yemen, Jordan, and other states. Many Syrians have joined the jihadi cells as well. The Assad regime blamed its troubles on al Qaeda from the start. In fact, it was only after nonviolence failed that the door opened for Zawahiri and his followers. Assad's brutality aided Zawahiri, who has always preached that jihad is the only answer — that democracy and political action are false gods. The majority of the Syrian opposition remains independent of al Qaeda, but they are desperate for help after 18 months of war and take whatever aid is offered. Al Qaeda has always thrived on civil wars and failing states. Its jihad began in Afghanistan's civil war with bin Laden's alliance with the Taliban. It found a new home base as Pakistan has deteriorated into a violent state in the last decade. Iraq has been fertile ground since the American invasion. It thrives in Yemen's anarchy. Now Syria is failing and attracting al Qaeda and its associated movements. Zawahiri and other al Qaeda strategists saw opportunity in the Arab world's revolutions early last year. While they were as surprised as everyone else by the rapid changes in Egypt, Libya, Yemen, and elsewhere, they publicly embraced them quickly. When Syria descended into civil war, the jihadist leadership saw a golden opportunity. Syria's location makes it central to Middle East politics. It has always been central to Palestinian affairs, Lebanon's stability, and Jordan's security. Al Qaeda will not take over Syria, but it can and will use chaos there to promote chaos and violence around Syria like a cancer. Al Qaeda's core team in Pakistan does not exercise operational control over attacks in Syria — it doesn't need to. Rather, it provides broad strategic directives like Zawahiri's February message. Fighters, money and virtual media outlets follow. Al Qaeda has become an idea that transcends old terrorist limitations. It has built a narrative of a Crusader-Zionist threat to Islam that attracts only a minority in Islam, but a minority of deadly fanatics. The movement has been bloodied and hurt by drones and SEALs, but it remains adaptive, resilient, and dangerous. Now in Syria it is poised to take the jihad to the heart of the Arab world and to the border of Israel.